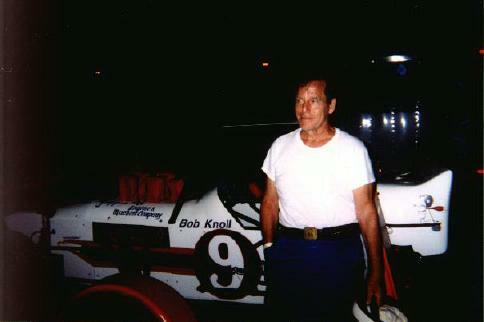 Bob Knoll standing in front of the restored #9. The right hand side of the restored super. 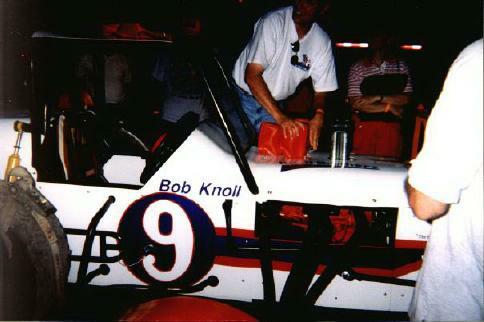 That's Randy in his VARC t-shirt covering the intake and I think that is his wife there in the red and white. A cameraman I am not...what a shot! 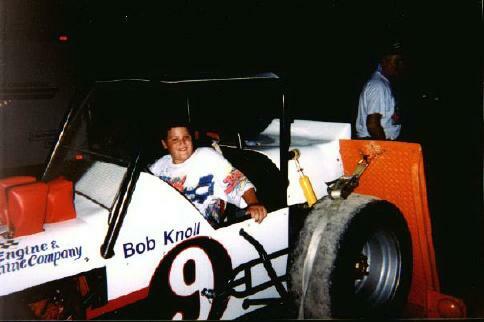 David Nielsen sitting in the restored Bob Knoll #9.